Stevio...LA LA Lovin' It? : Want a peek at #Pharrell Williams' yard? 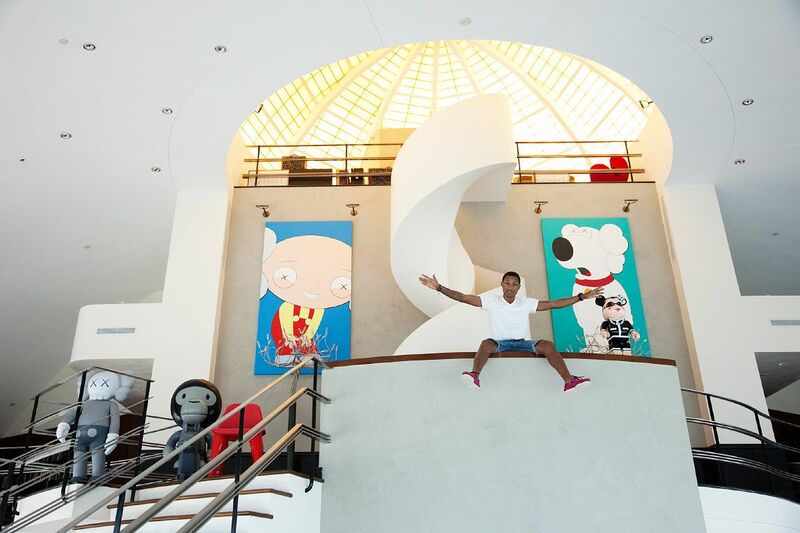 Pharrell's restrained Miami house is no super-producer Scott Storch mansion and it comes off a little cold and empty. I was never a big fan of Kaws and seeing his work here doesn't change that opinion. Sorry! But I did go see his show in L.A. a while back. Check the video here. 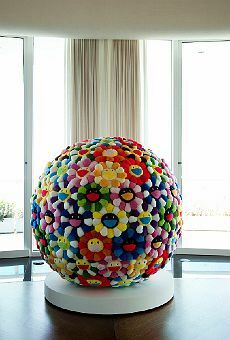 The Murakami installation looks amazing and those L.V. 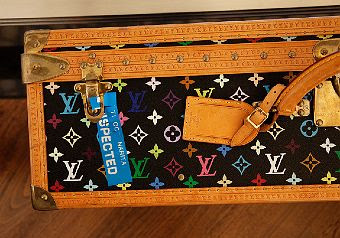 luggage items are classics. I am surprised not to see something ultra exclusive here. Like a hand-painted mural from Kaws or Murakami. 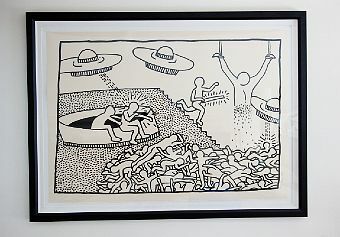 I'm impressed Pharrell has gone old skool and got a mono Keith Haring. Kudos. great post and his house looks very cool! he's got taste :-) i hope you had a good flight to england and a lovely xmas. and get well soon! 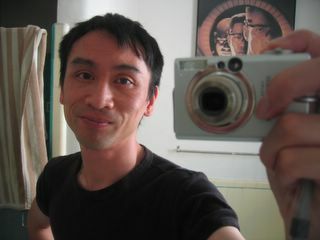 ps: thank you very much for your cool card..